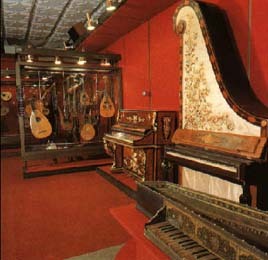 tradition include a violin made by the great Antonio Stradivari (XVIIth century), which was donated to the museum by David Oistrakh's family; XVIth century Italian spinets; unique lutes, mandolins and guitars, including a guitar owned by Fyodor Chaliapin; a rare specimen of a crystal flute; aeolian harps; and music boxes. 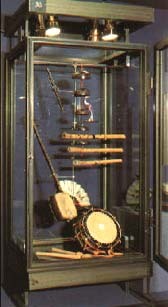 On display is one of the first electrophonic instruments, Termenvox, whose inventor Lev Termen demonstrated its sound to Lenin. 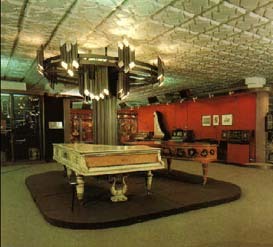 The atmosphere of a Violin Maker's Workshop is re-created in a vivid and interesting way. 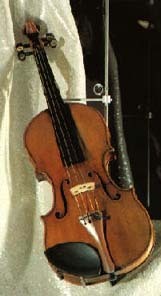 Its appointments and tools feature articles owned at one time by the noted violin maker Yevgeni Vitacek. 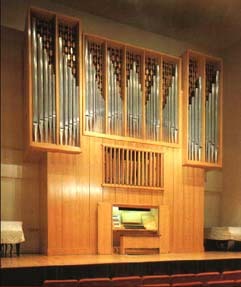 The display has been wired for sound, and the ..voices" of many of the instruments have been recorded and can be played back through special equipment directly in the exhibition rooms. 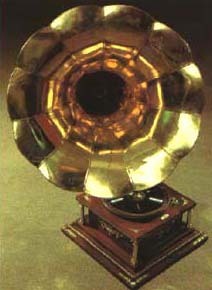 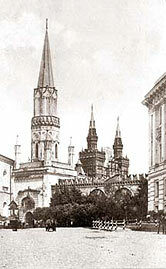 Saint-Saens and Richard Strauss, Sergei Rachmaninov, Nicolas Medtner, the voices of Antonina Nezhdanova, Leonid Sobinov, the performance of David Oistrakh, Miron Polyakin, Konstantin Igumnov, Vladimir Sofronitsky and many thousands of other products of domestic and foreign record companies gathered over the entire period of their existence - such is the sound library of the Glinka Museum of Musical Culture.